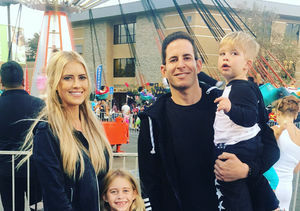 In the wake of his ex Christina Anstead's baby announcement, Tarek El Moussa wants the world to know that he, too, prioritizes his little ones! 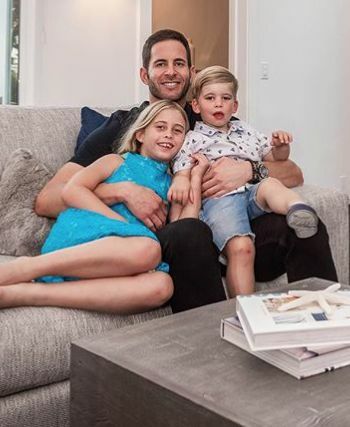 Posting a family photo with daughter Taylor Reese, 8, and son Brayden James, 3, Tarek wrote, "My loves ❤️ my life ❤️ my everything ❤️.. this picture represents the most important part of my life...being a father!!!!!" 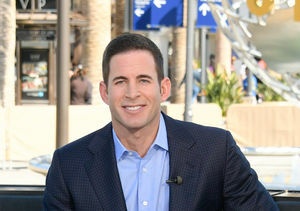 He went on to express, "No matter what happens during my day...I never take negativity home with me. When I have my babies I come home and can’t help but smile. I smile because I know no matter what we all love each other and nothing can break our bond. I just adore these two:)." The rest of his post was work-related, but the thrust of it was all about his family. 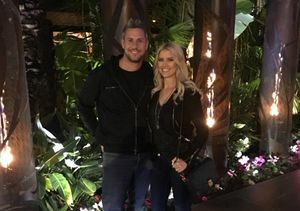 Just two days ago, Christina Anstead and husband Ant Anstead announced on Instagram that they're expecting their first child together in September.